The Indigenous People of Biafra (IPOB) on Wednesday gave the federal government and South East governors 7 days to produce its leader, Mazi Nnamdi Kanu, or be prepared to face consequences that would will follow it. IPOB media and publicity secretary, Comrade Emma Powerful said in a statement yesterday that the whereabouts of Mazi Kanu has remained unknown several days after the attack on his house in Umuahia by the military. Powerful said, IPOB members had gone deep in search to locate Kanu and his parents to no avail. 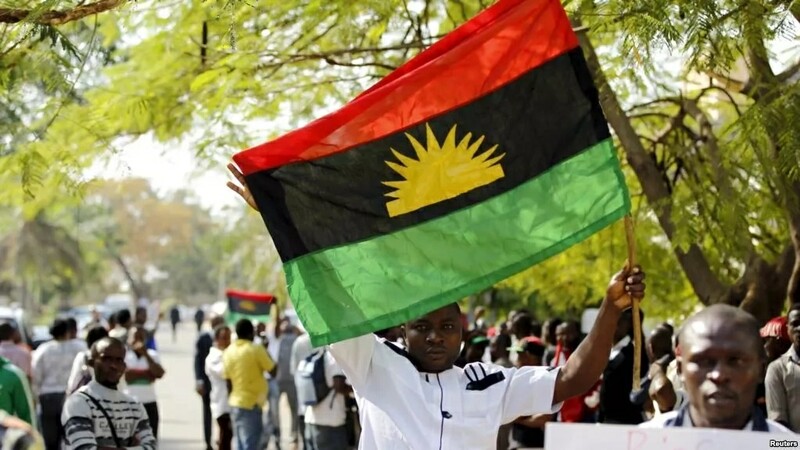 He added, “that after going through the record of IPOB members in Kanu’s compound on the day of the attack, it was discovered that about 38 members were arrested, adding that they had also not been seen to date. The statement reads further, “We are once again raising alarm for the United Nation and the relevant bodies across the globe to ask Nigerian government and her security operatives to give details of IPOB leader Mazi Nnamdi Kanu and his parents, including those dead bodies and those picked up alive during the attack and invasion of our leader’s compound in Isiama Afaraukwu Ibeku Umuahia. According to him, “We wonder why the South Eastern governors would decide to collaborate with Hausa Fulani oligarchy to kill our leader Mazi Nnamdi Kanu and parents. Nnamdi Kanu has been using nonviolence approach for the actualization of Biafra since 2012 when the struggle for Biafra independence started. “It is important for the Nigerian government and South East governors to produce our leader Mazi Nnamdi Kanu before the situation gets out of hand. “Let the world also ask the Nigerian government and South East governors why and how they sent military to invade Nnamdi Kanu’s compound, which led to the loss of many innocent lives within five days of the operation in his compound,” Powerful said.